Beautiful Vietnam is brimming with rich culture and heritage and Vietnam festivals in 2019 are going to be celebrated with aplomb, just like every year. There’s nothing quite like the lively, jovial atmosphere of a traditional celebration. Here are five Vietnam festivals in 2019 that are worth seeing for yourself. 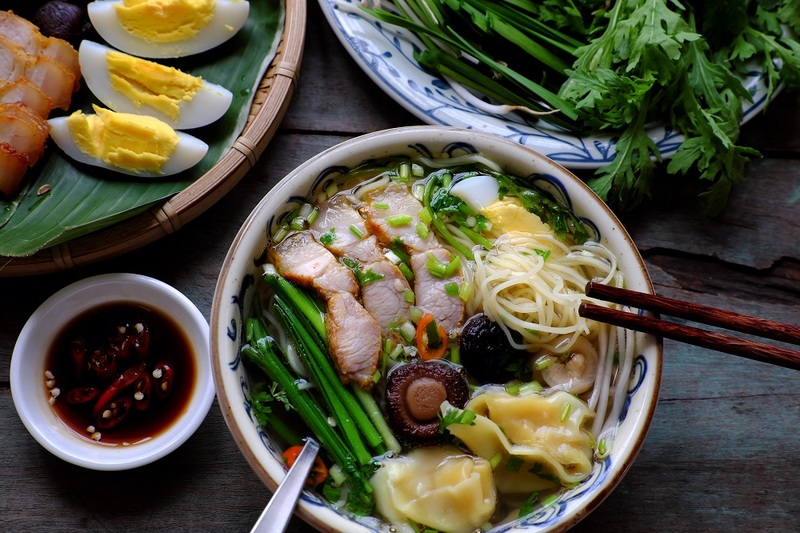 Soak in the lively atmosphere and sample traditional Vietnamese cuisine eaten during Tết. Tết, or the Vietnamese New Year, is a special time for celebration in Vietnamese culture, when families and neighbors come together to welcome the new year. The word is actually a shortened form of ‘Tết Nguyên Đán’, which translates to ‘Feast of the First Morning of the First Day’ in Sino-Vietnamese. This is a great time to take a Vietnam tour and immerse yourself in the festive atmosphere. 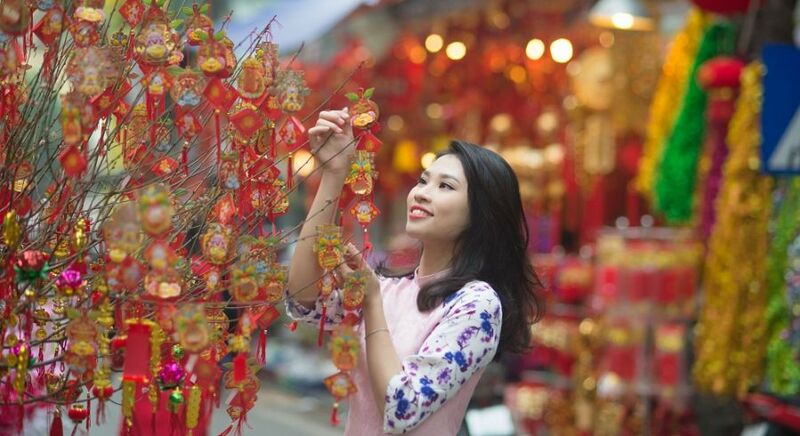 The streets of Vietnam are decorated with flags, ornaments, cumquat trees and cherry blossom. 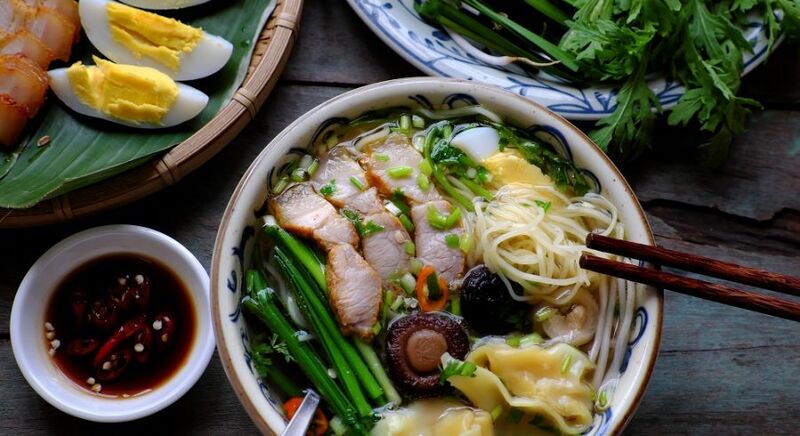 Soak in the lively atmosphere and sample traditional Vietnamese cuisine eaten during Tết such as the savory Chung cake, jam made of dried fruits, and pickled onions. 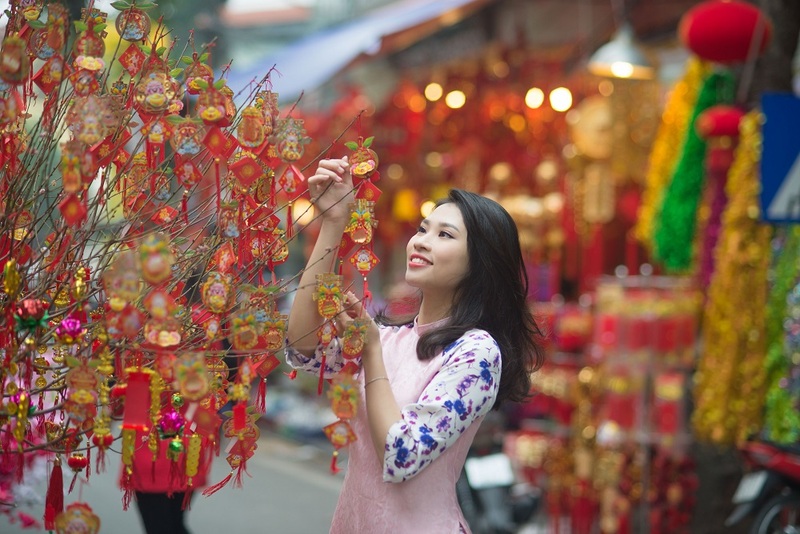 The Vietnamese festival Tết takes place on the first night of the new moon in the first month of the Lunar Calendar, which usually falls between the last week of January and the third week of February in the Gregorian calendar. Witness hundreds of people praying at the Huong Tich Cave in Perfume Pagoda. Experience the greatest and the longest among festivals and celebrations in Vietnam, Chua Huong or the Perfume Pagoda Festival. Organized at the Perfume Pagoda in Hanoi, comprising the biggest complex of pagodas in Vietnam. It is about 44 miles from center of Hanoi, and the festival is celebrated on a large scale right after the Tết festival. 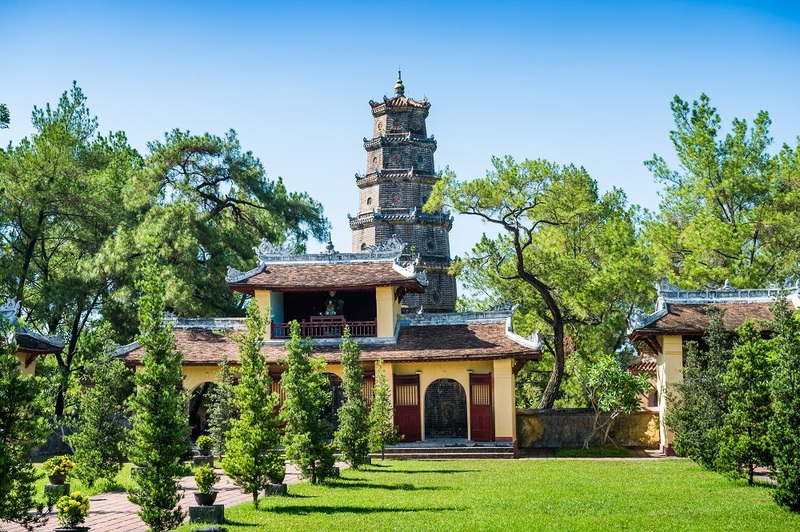 As a part of your North Vietnam tour, you can be one of the visitors to Chua Huong, taking the boat in Yen stream to Ben Tro from where you can walk up to the Thien Tru pagoda. Soak in the essence of Vietnamese culture, as you witness hundreds of people praying at the Huong Tich Cave in Perfume Pagoda. They pray for children, as well as for prosperity and wealth by touching a gold or silver tree, as you can witness next year at the Vietnamese festival in 2019. Expect a staggering number of crafts exhibitions depicting Hue’s core social and aesthetic traditions. The annual Hue festival is a six-day celebration of the historical milestones and culture of the Thua Hien Hue province. 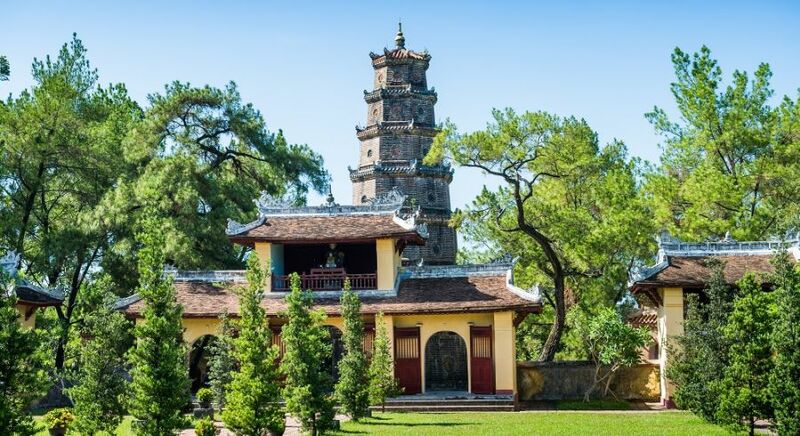 The upcoming Hue Festival 2019 is expected to be the culmination of various milestones, held to celebrate the 230th commemoration of the Nguyen Hue Emperor’s Coronation at the Ban Mount, and the 25th commemoration of Hue as a World Cultural Heritage site by UNESCO. It’s worth taking out the time during your luxury holiday in Vietnam to explore this festival, with a staggering number of crafts exhibitions depicting Hue’s core social and aesthetic traditions. There is also a range of group activities for you to indulge in including shows, kite flying, conventional sampan racing, and workshops held during this period. Entrance of the the citadel in Hue that leads to the walled Imperial City. 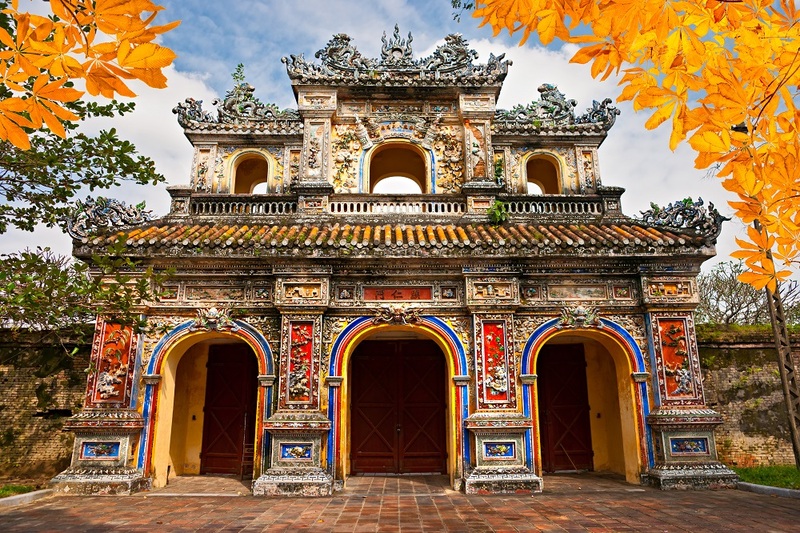 Discover the cultural hotspots of Hue in Vietnam. Pay a private visit to the Ho Chi Minh Mausoleum accompanied by your guide. Independence Day is an important historical, political and cultural event in Vietnam celebrating the birth of the country. 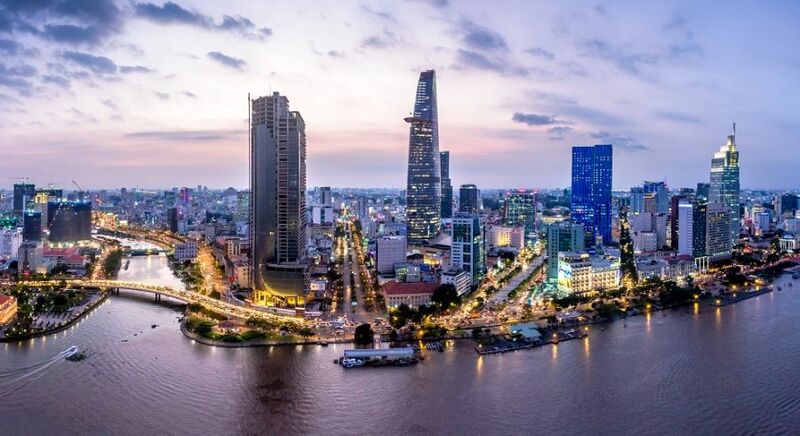 Try and attend the massive celebration at Ba Dinh Square in Hanoi, the very place where Vietnamese independence was declared, as a part of your tour in Vietnam. Enjoy the colorful parades, an ocean of red flags bearing yellow stars, and watch the Vietnamese celebrate their national heritage and culture with patriotic speeches and a spectacular display of fireworks in all major cities. 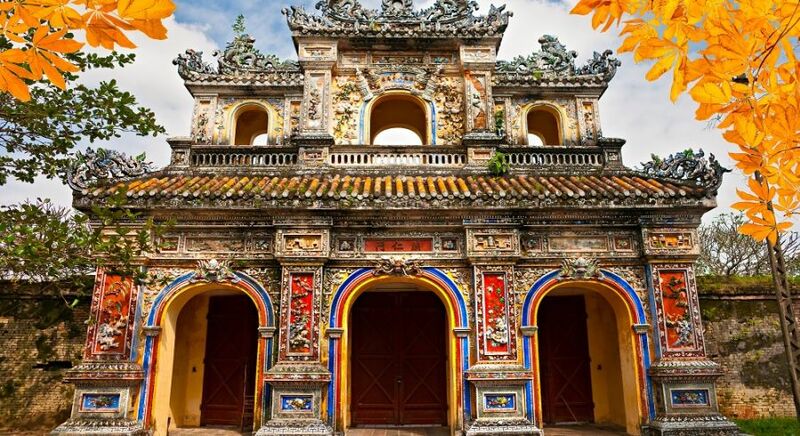 You can also pay a private visit to the Ho Chi Minh Mausoleum accompanied by your guide during your luxury Vietnam tour – it’s the place where the remains of Ho Chi Minh himself are kept and venerated till date. 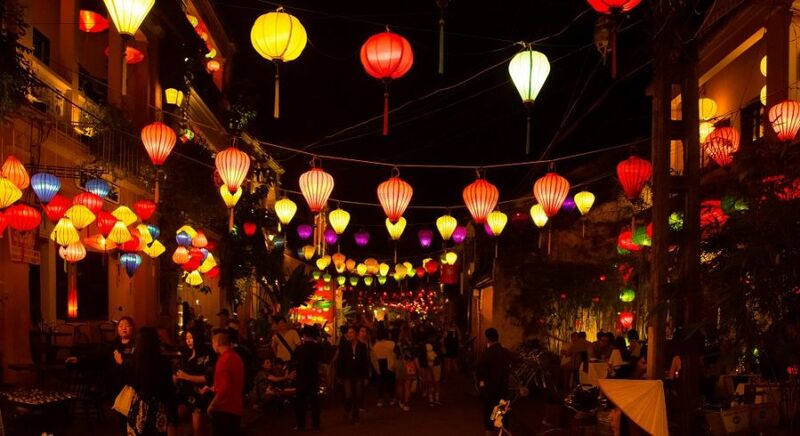 You may also run into local musicians playing traditional instruments on the streets, watch Chinese chess matches by candlelight, witness poetry readings and other traditional theatrics. 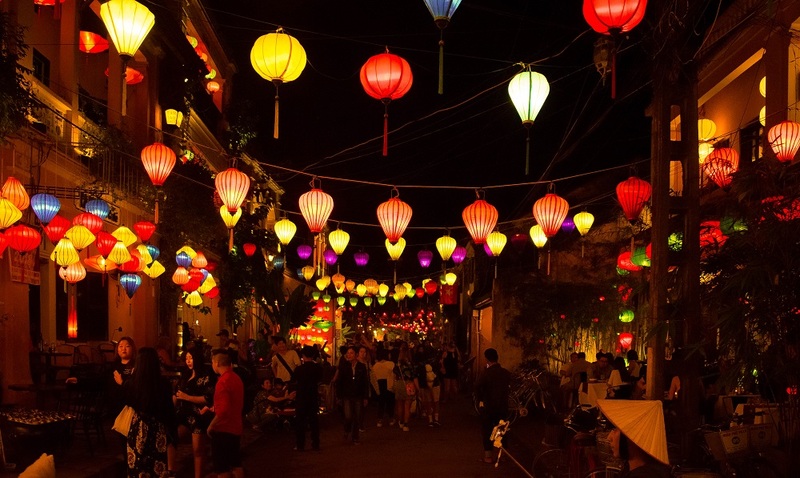 The Hoi An festival is a monthly lantern festival in Vietnam that begins as the full moon rises over Hoi An. As a part of this Vietnam festival in 2019, you can take a ride on a sampan and take part in the custom of lighting a small lantern to send down the Thu Bon River. Watch in awe as your surroundings slowly become illuminated with colors. Locals pay tribute to their ancestors during this festival, setting up altars, burning incense and fake money, and offering fruit and flowers for prosperity. This is also a great time to visit a local temple, as each of the town’s pagodas are bustling with activity, you may also run into local musicians playing traditional instruments on the streets, watch Chinese chess matches by candlelight, witness poetry readings and other traditional theatrics and games such as bai choi, which is like musical bingo. Discover the top 10 things to do in Vietnam. The festivals and celebrations in Vietnam take place throughout the year, and this is a great chance to engage with the rich local traditions. If you’re taking a tour in the country, discovering the land through these above-mentioned Vietnam festivals in 2019 is a unique way of getting to know about the culture.